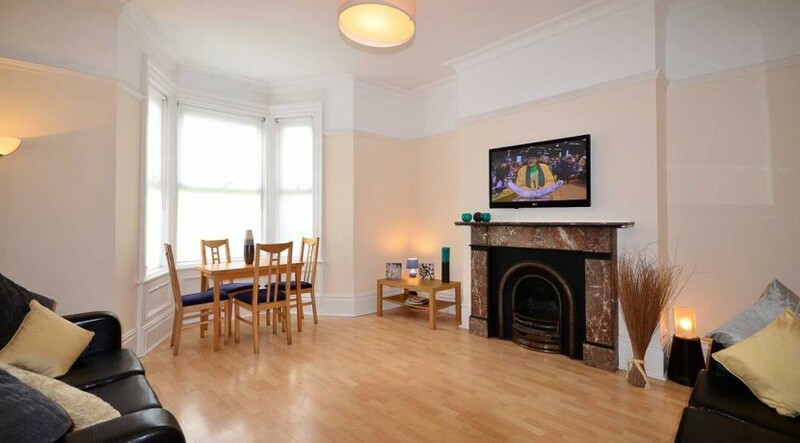 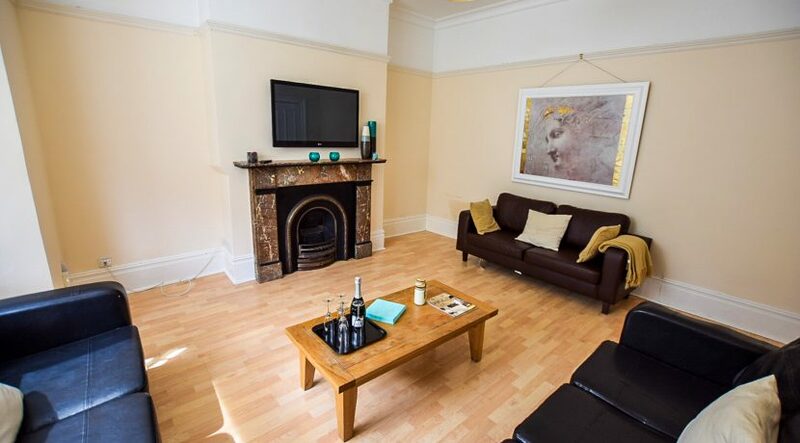 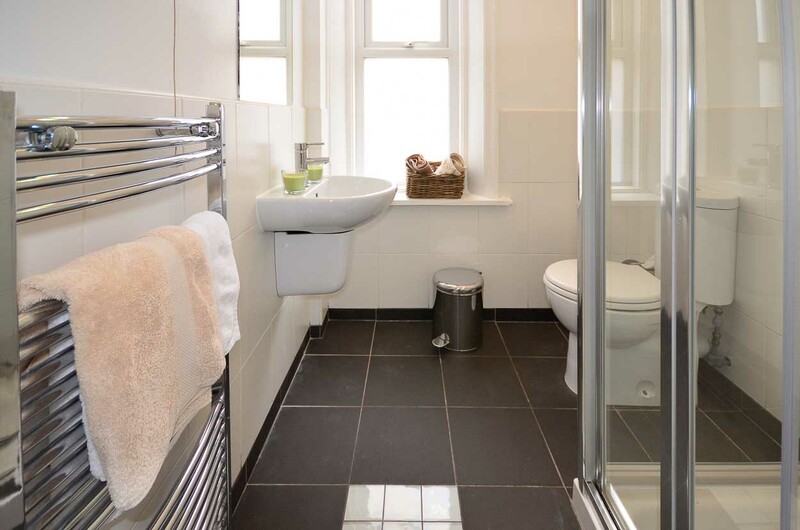 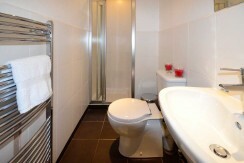 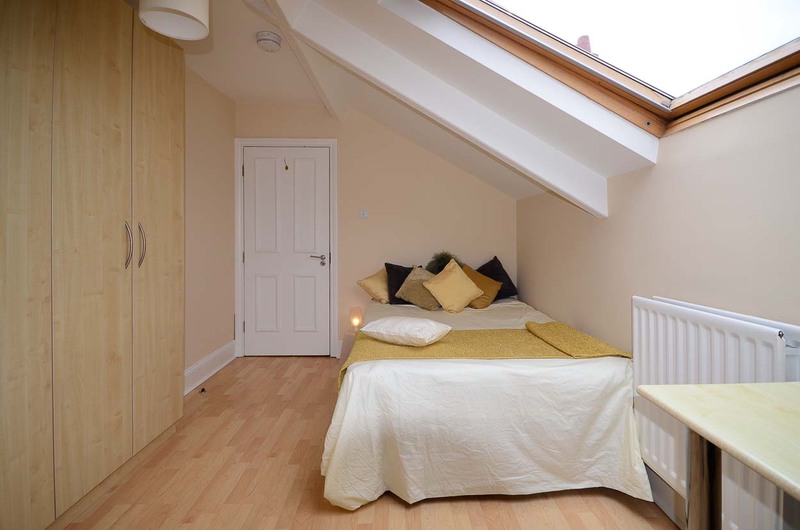 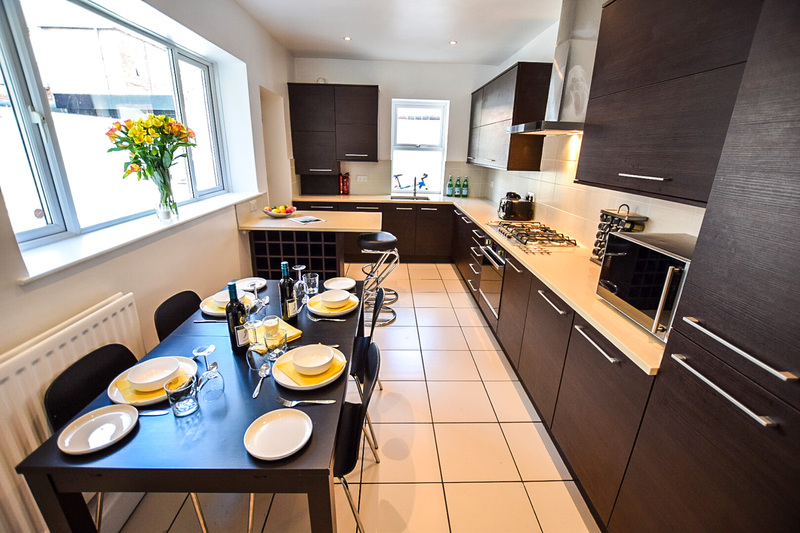 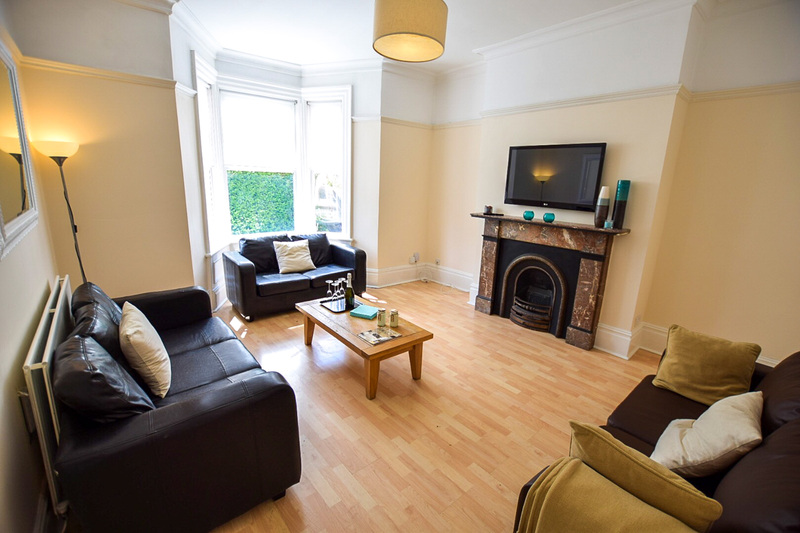 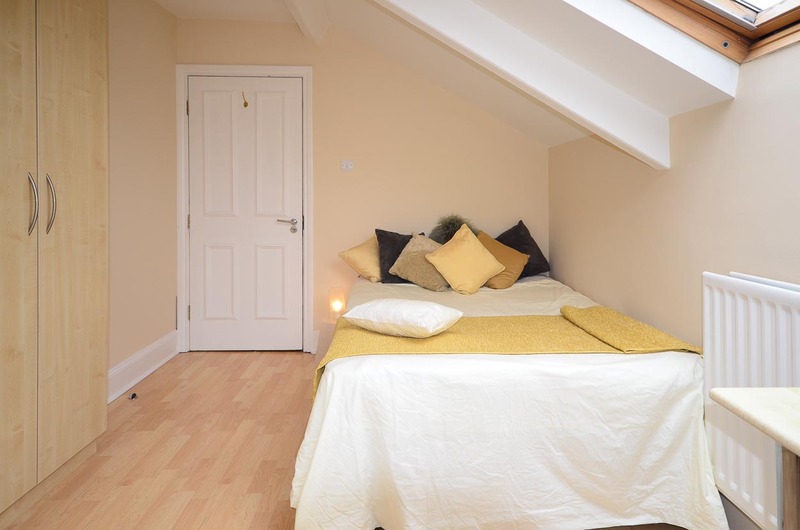 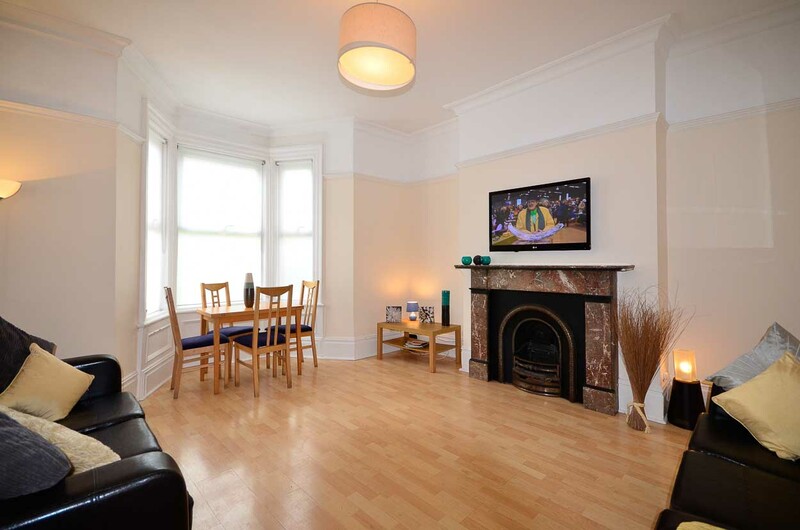 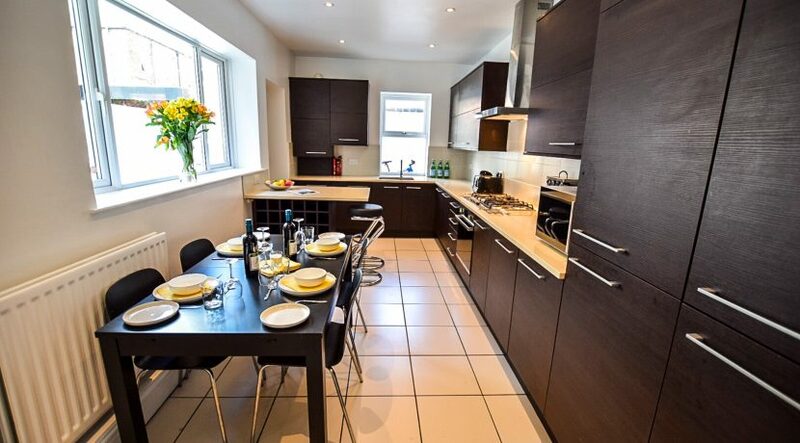 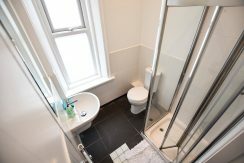 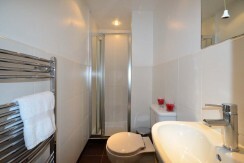 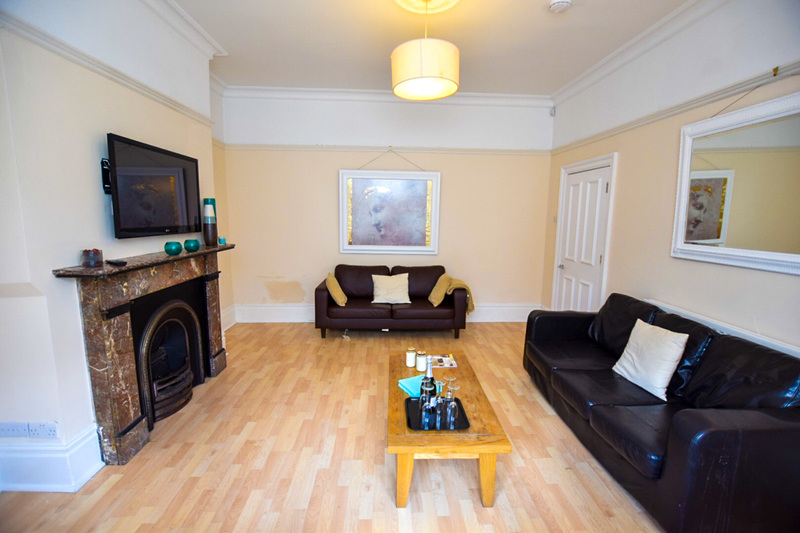 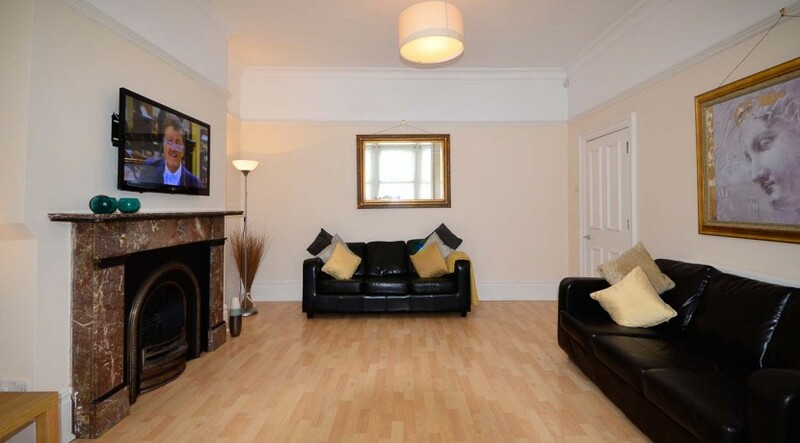 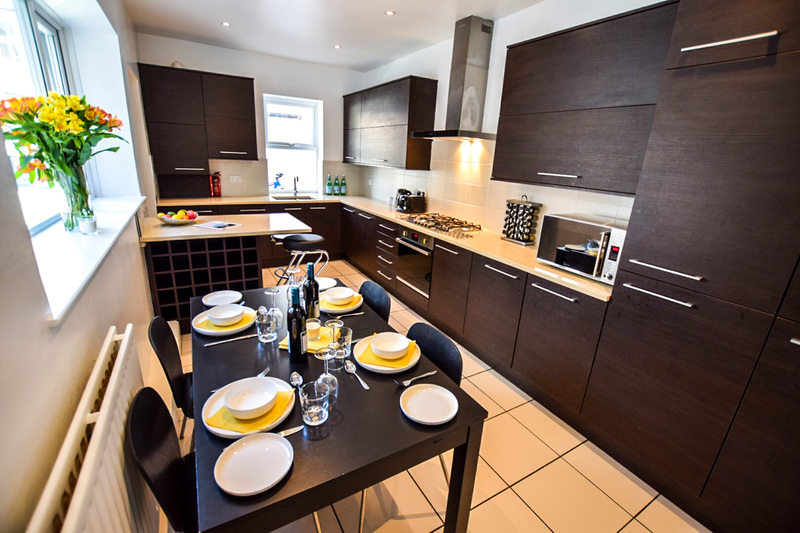 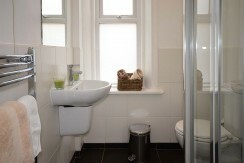 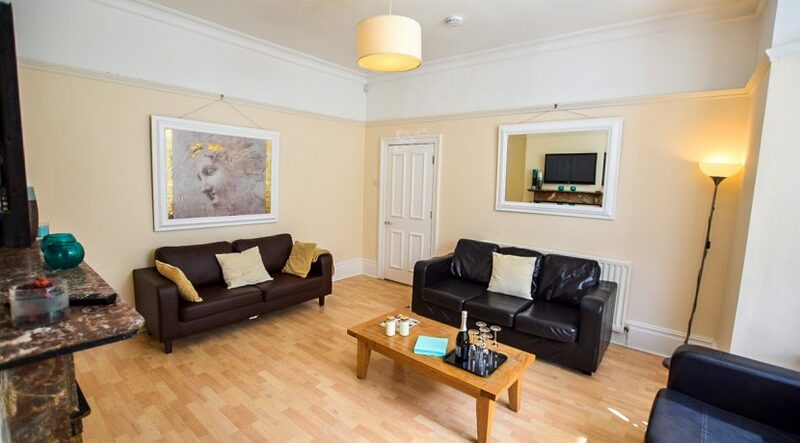 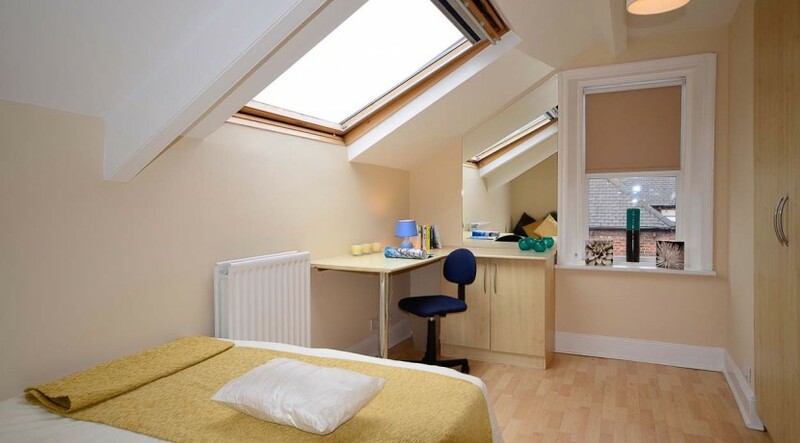 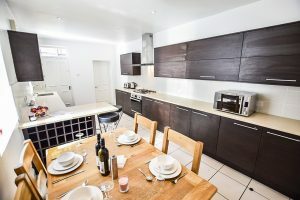 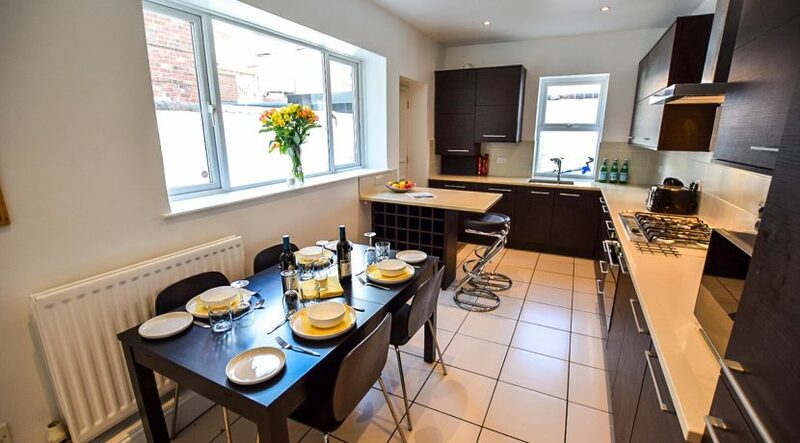 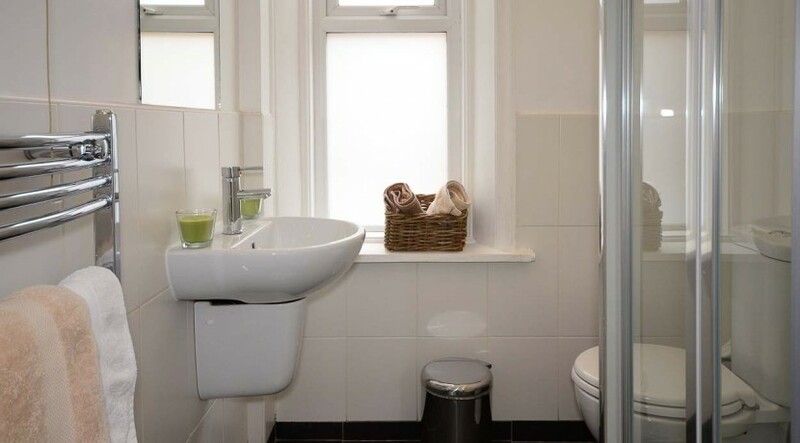 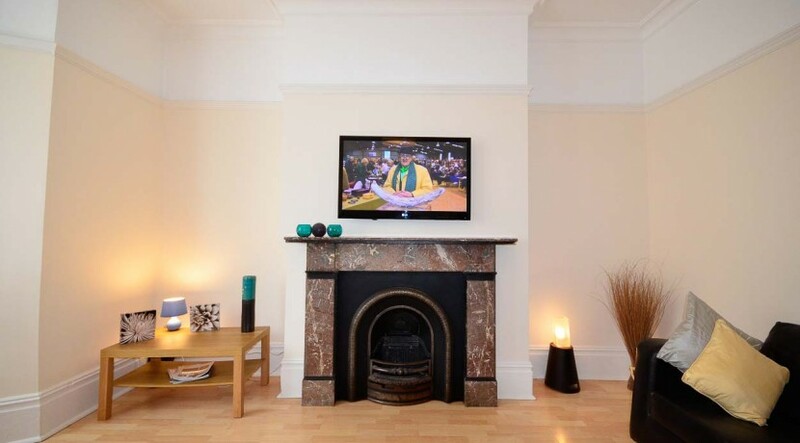 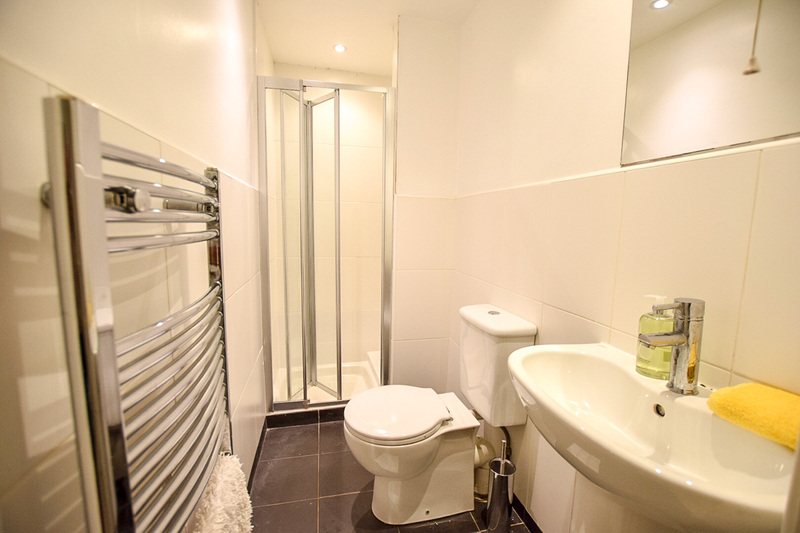 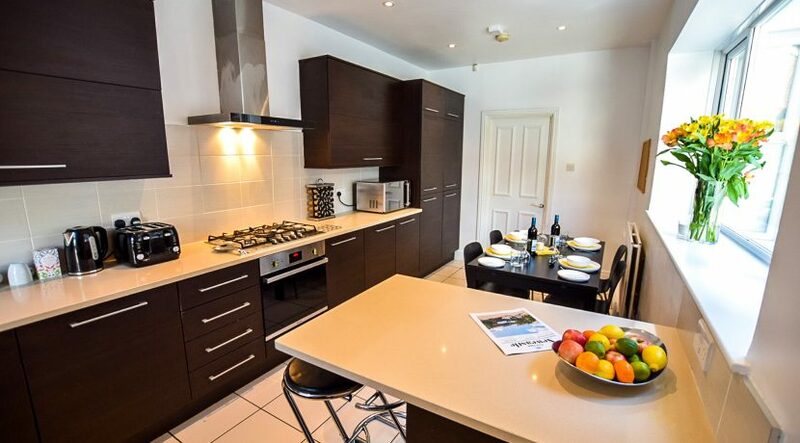 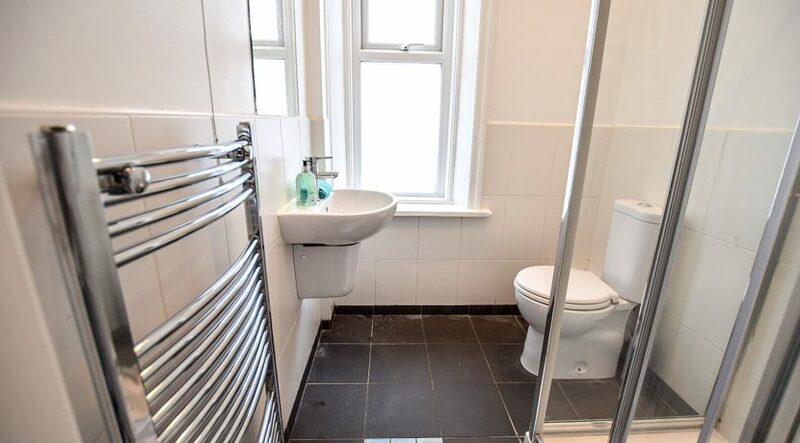 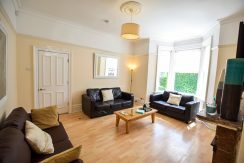 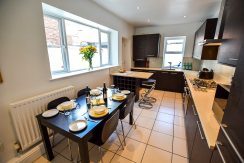 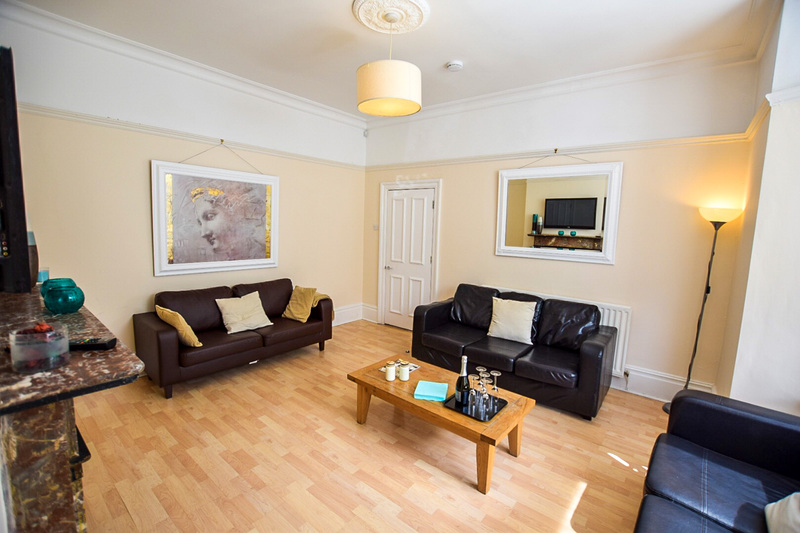 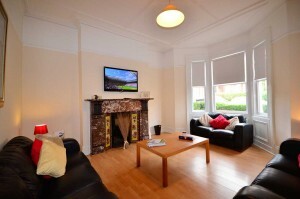 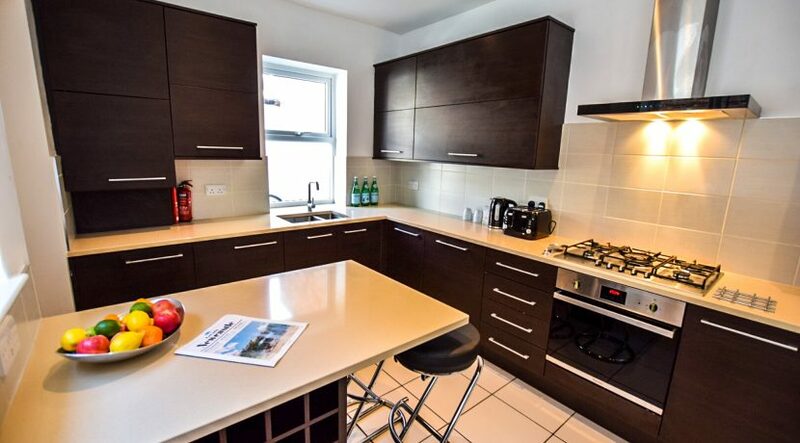 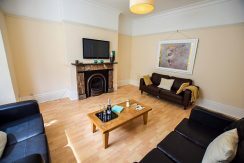 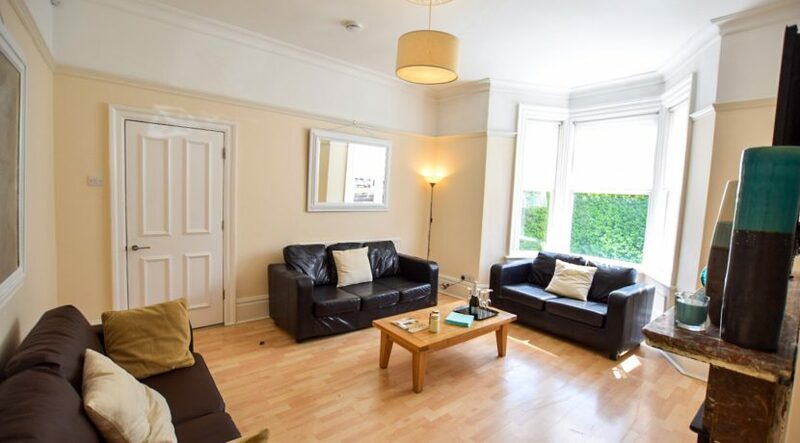 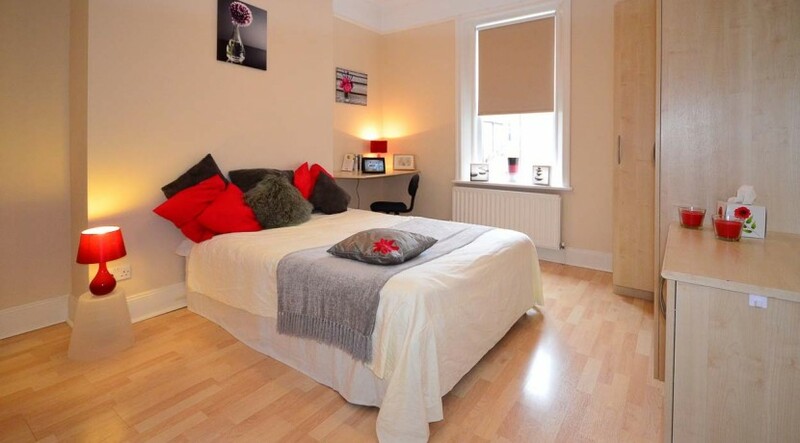 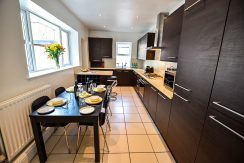 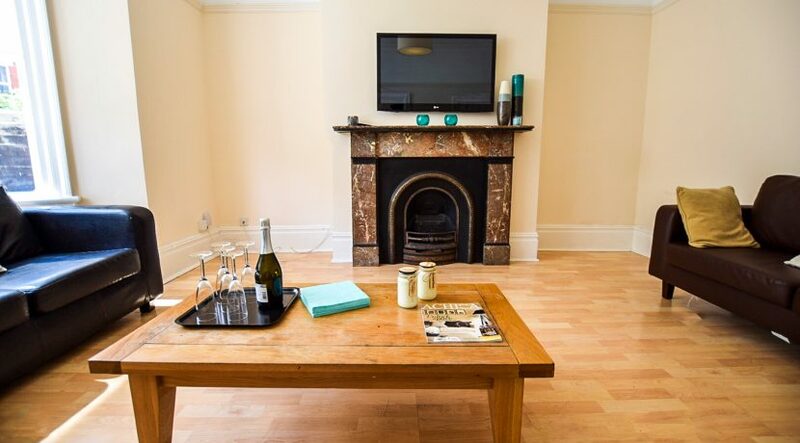 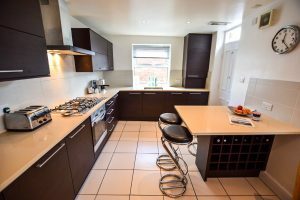 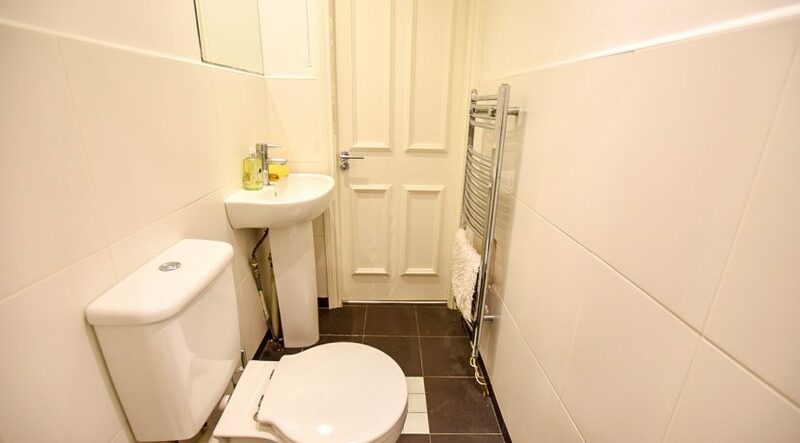 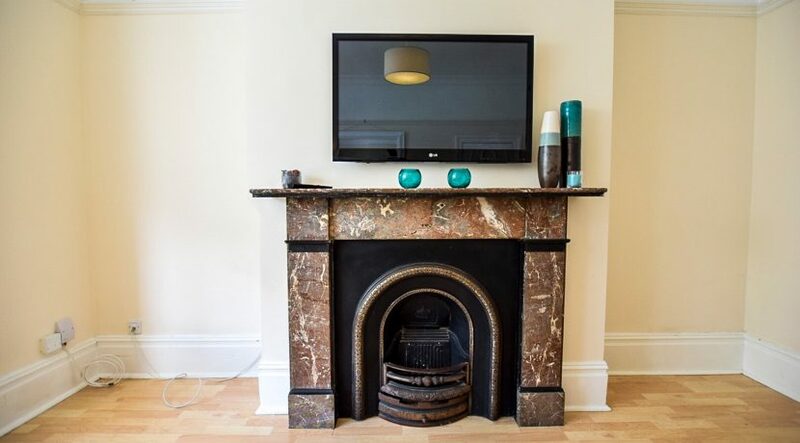 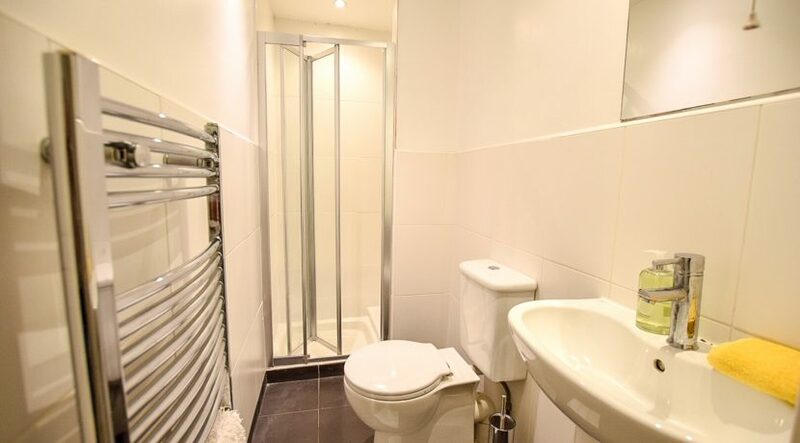 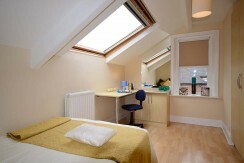 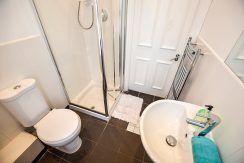 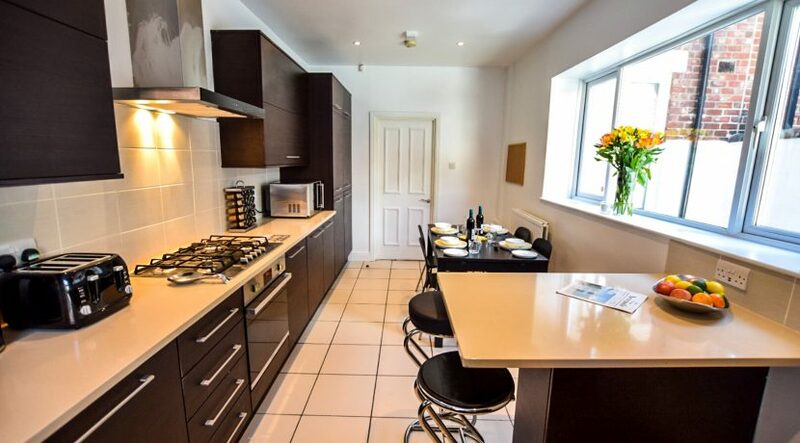 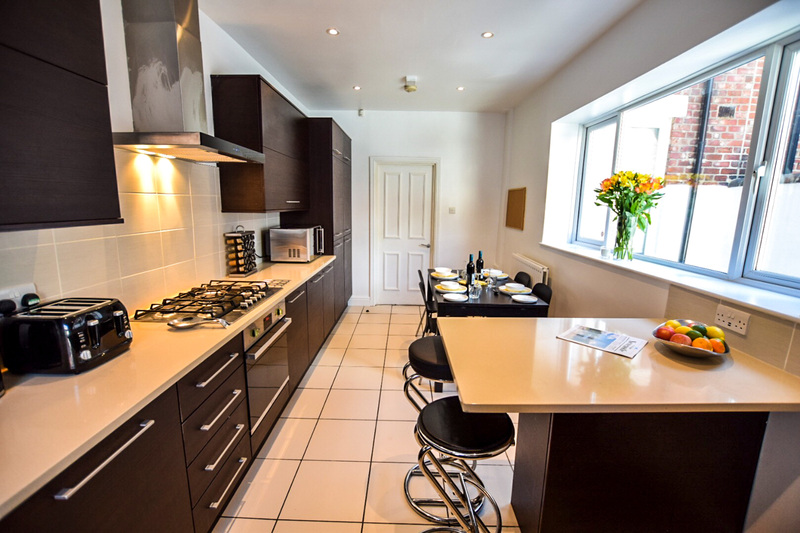 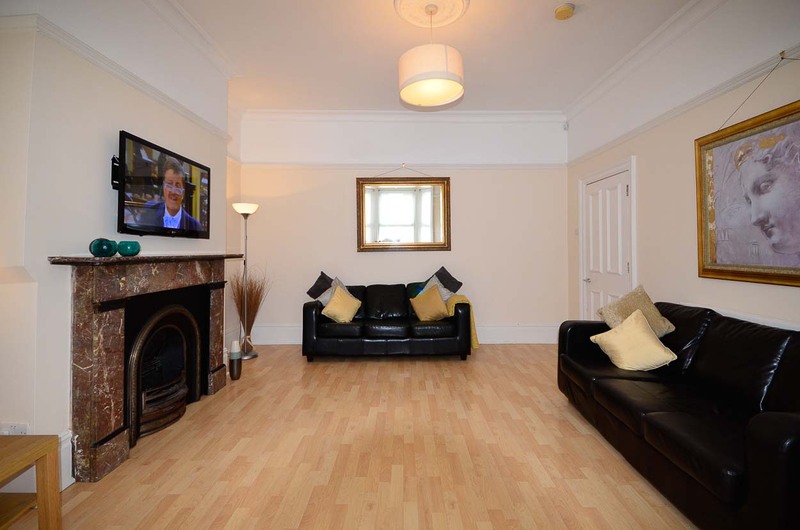 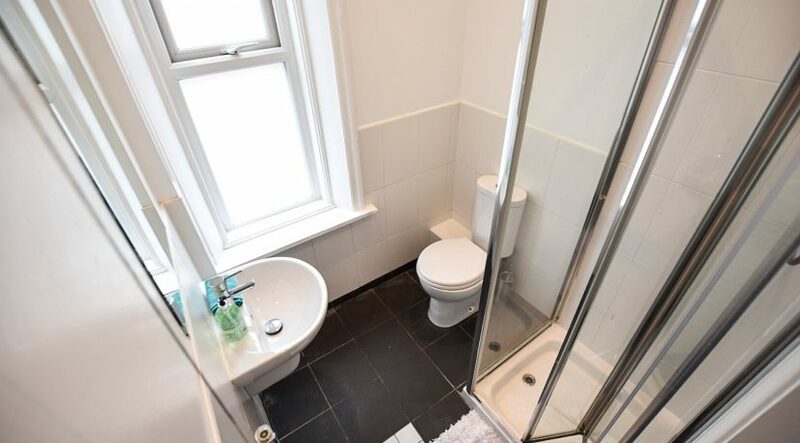 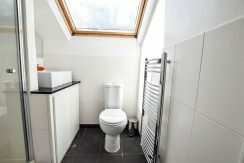 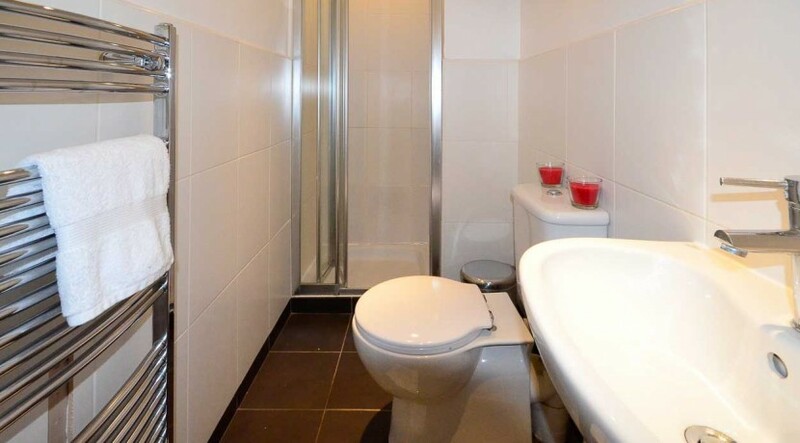 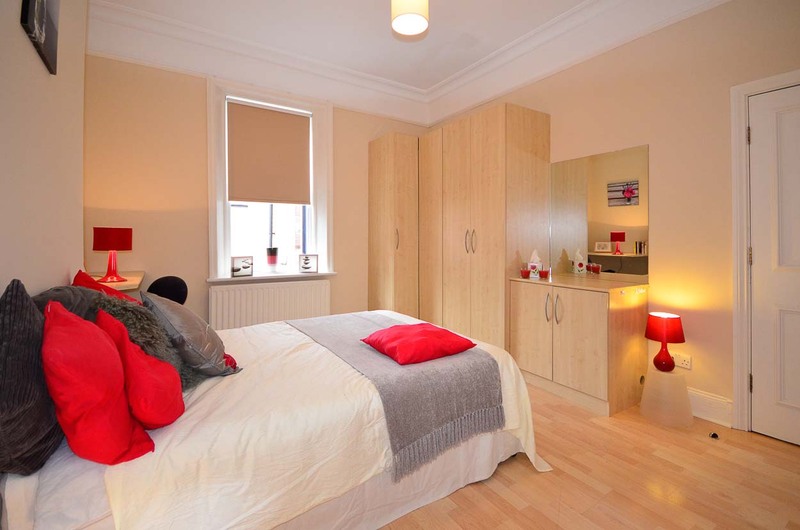 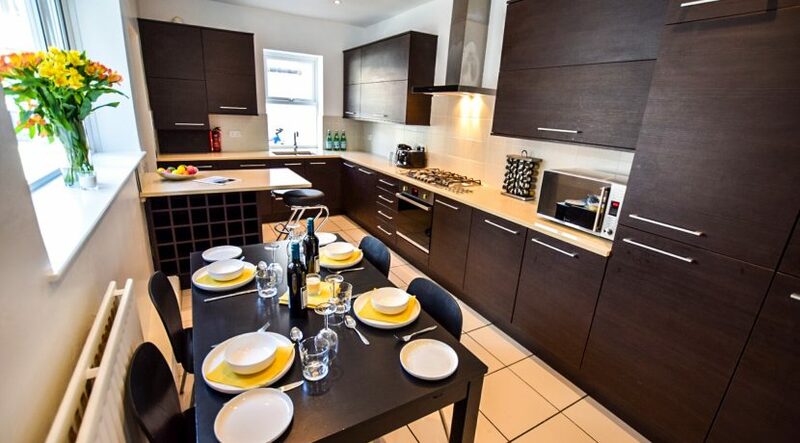 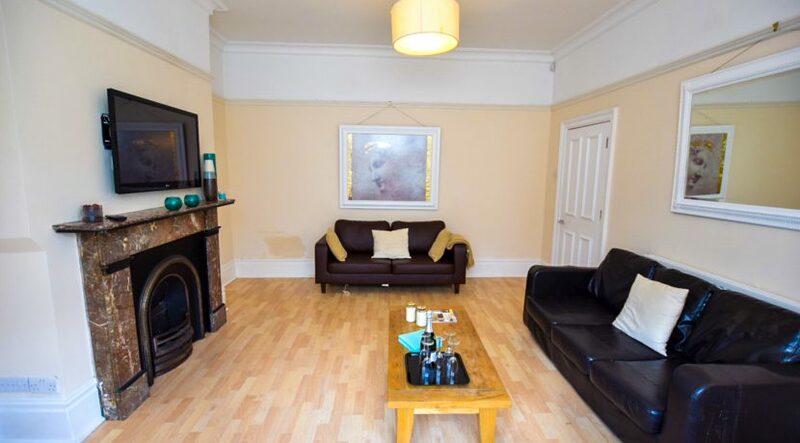 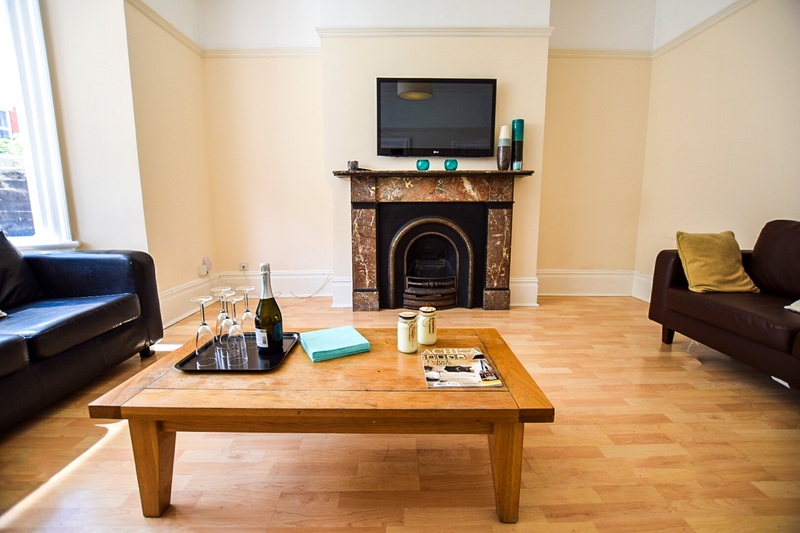 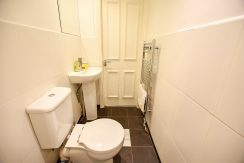 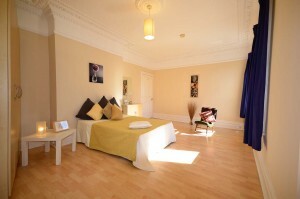 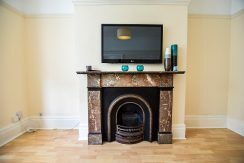 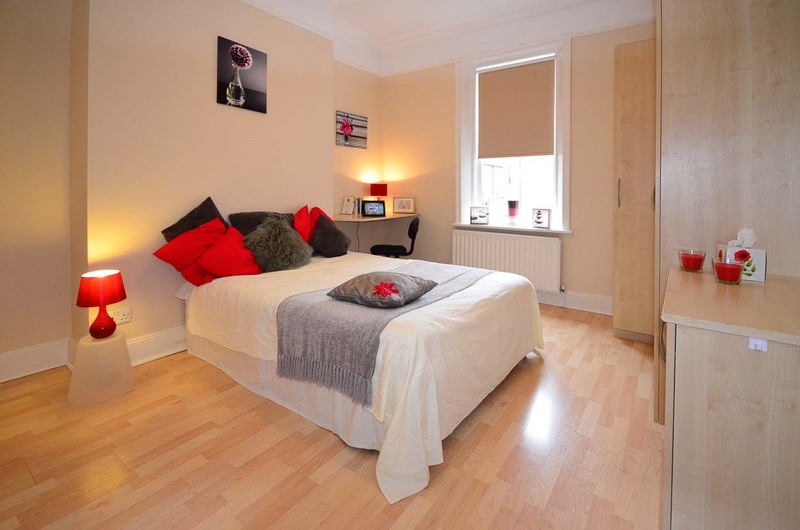 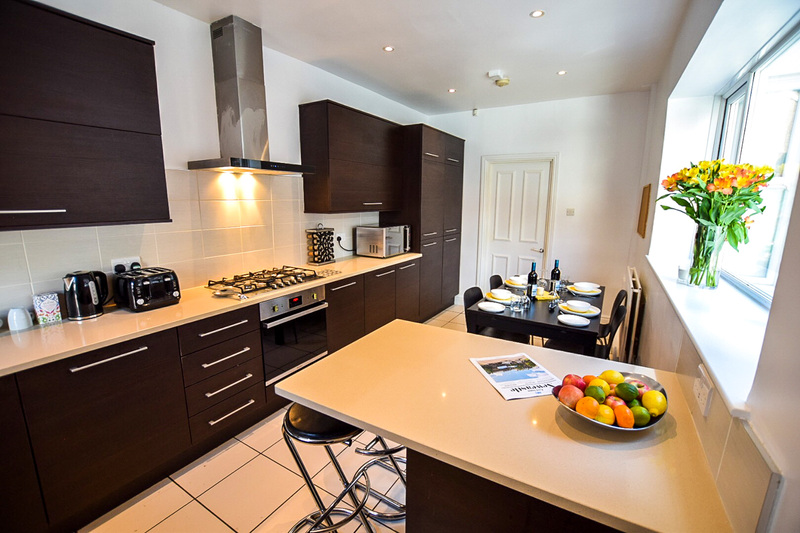 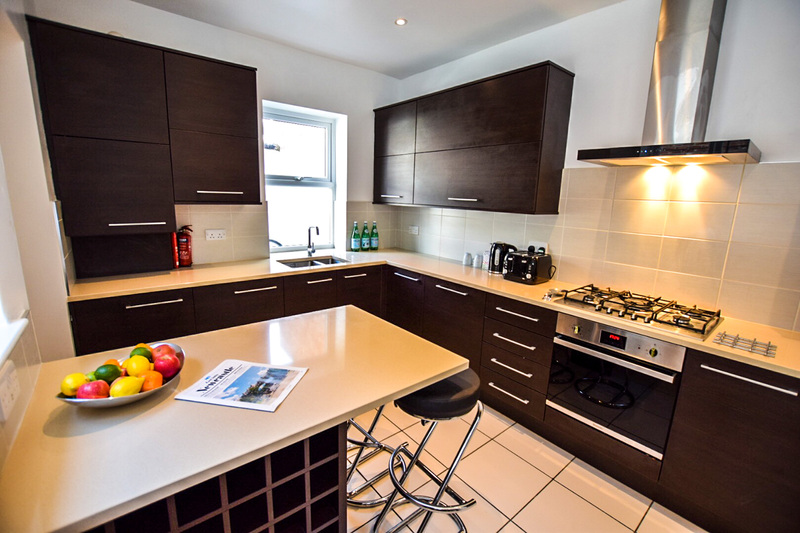 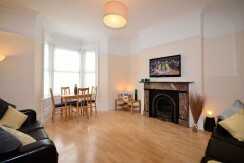 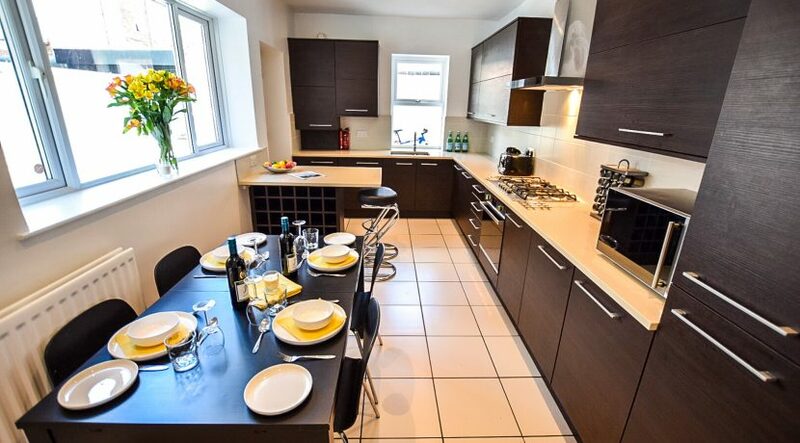 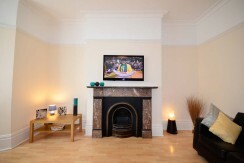 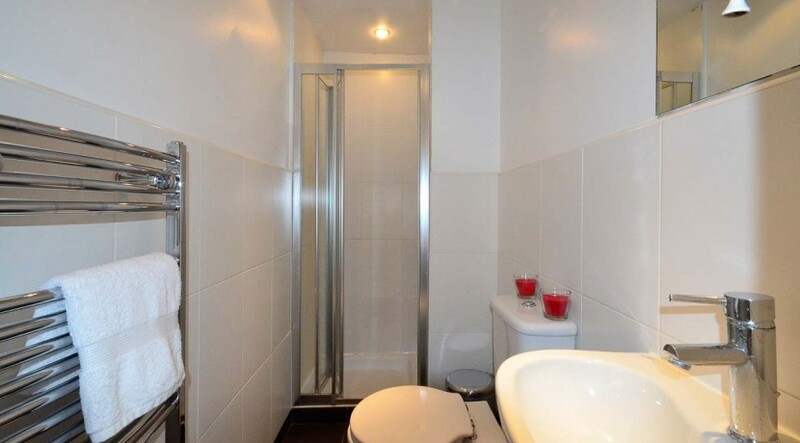 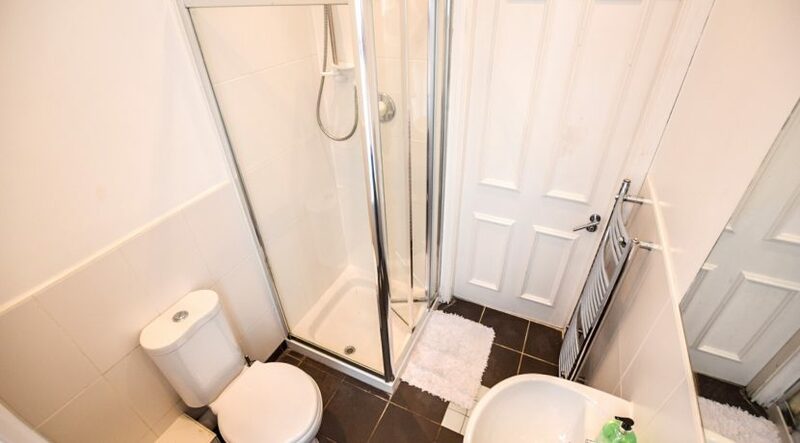 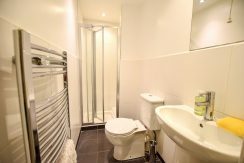 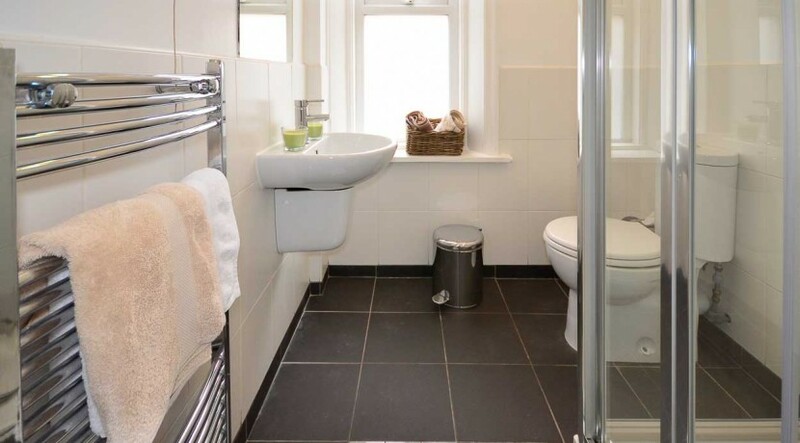 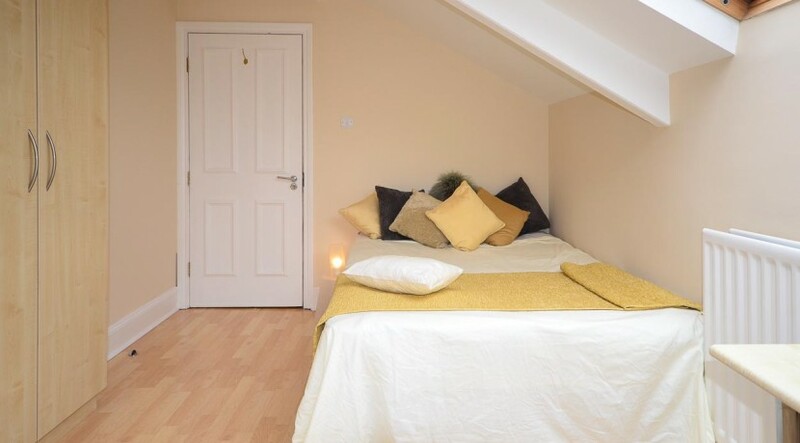 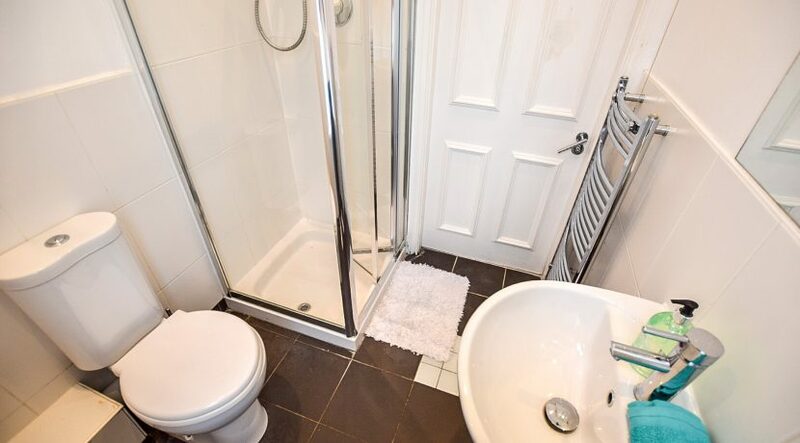 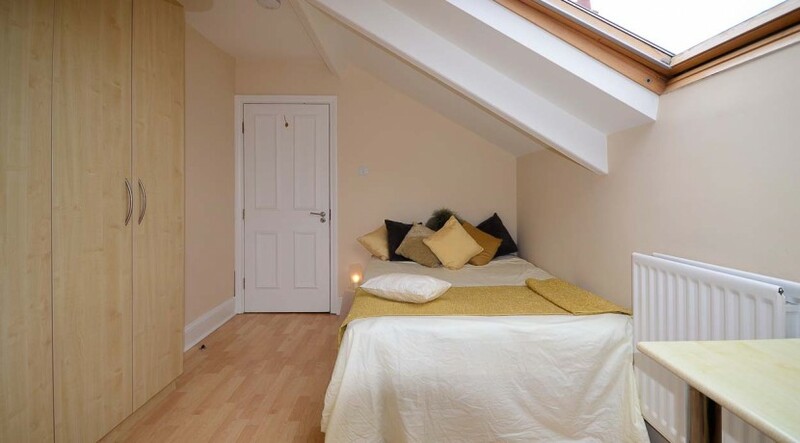 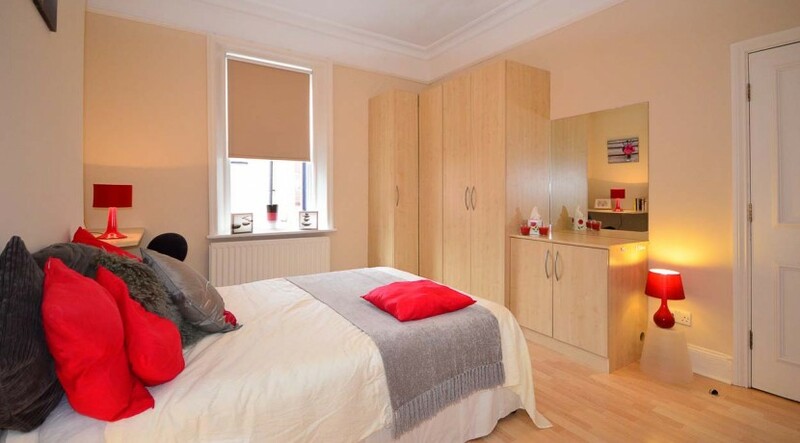 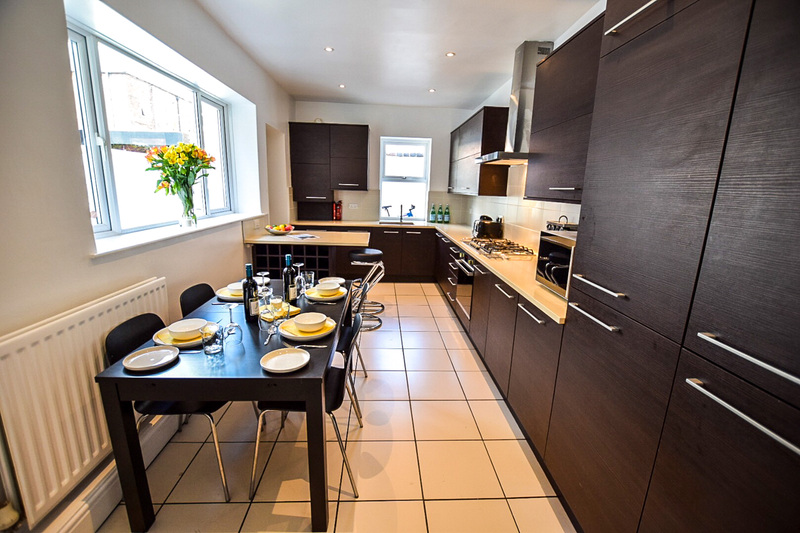 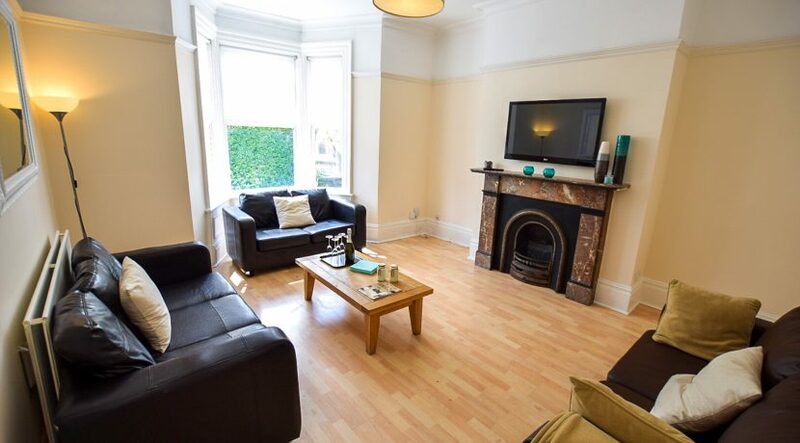 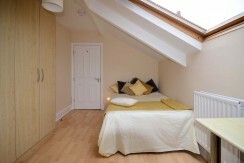 Jesmond student house with 8 bedrooms to rent from 01 July for 12 months. 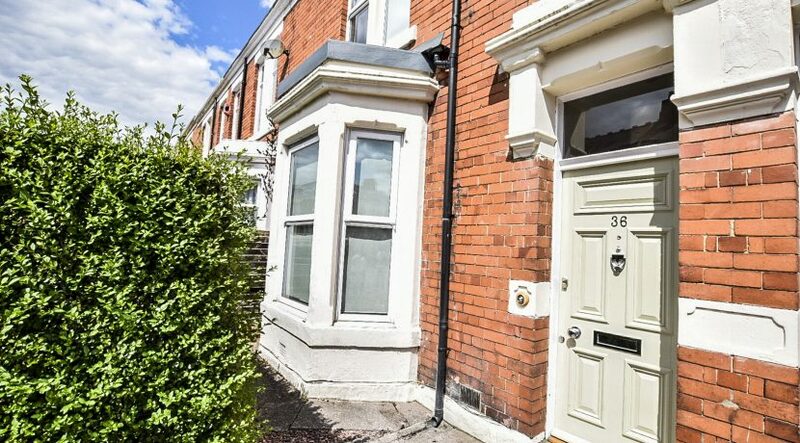 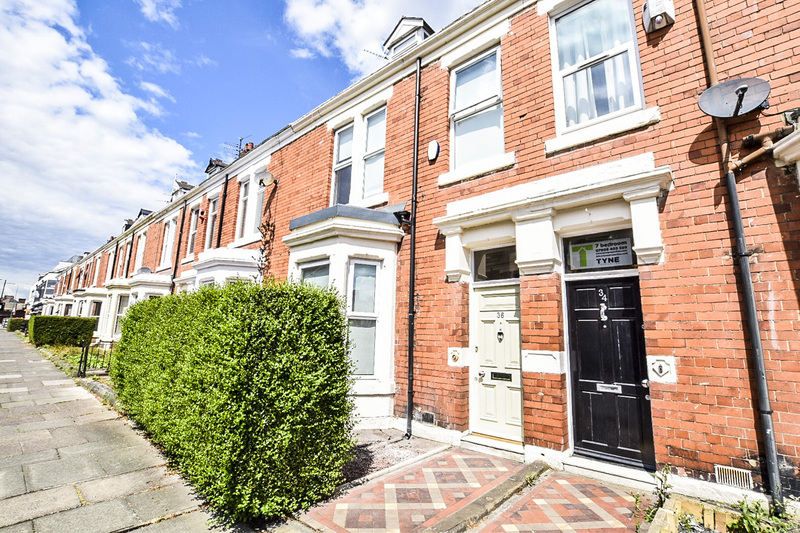 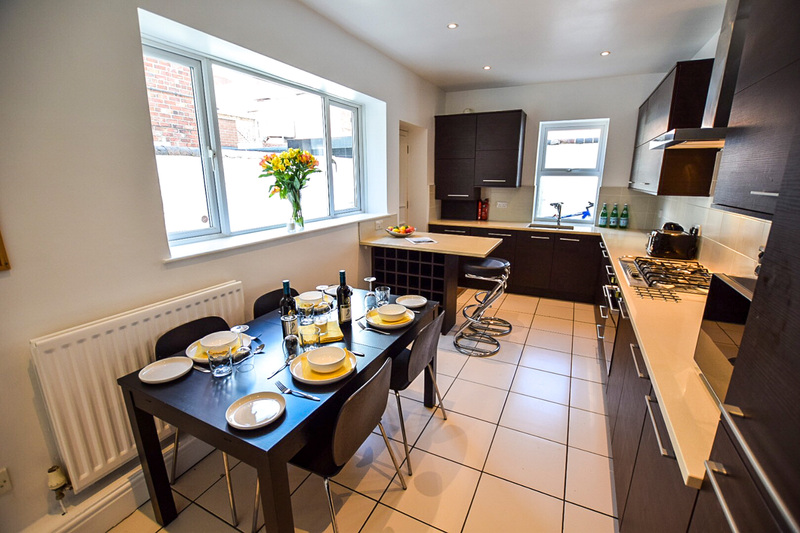 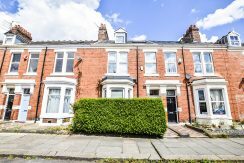 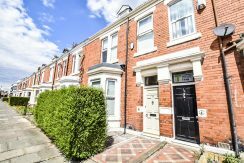 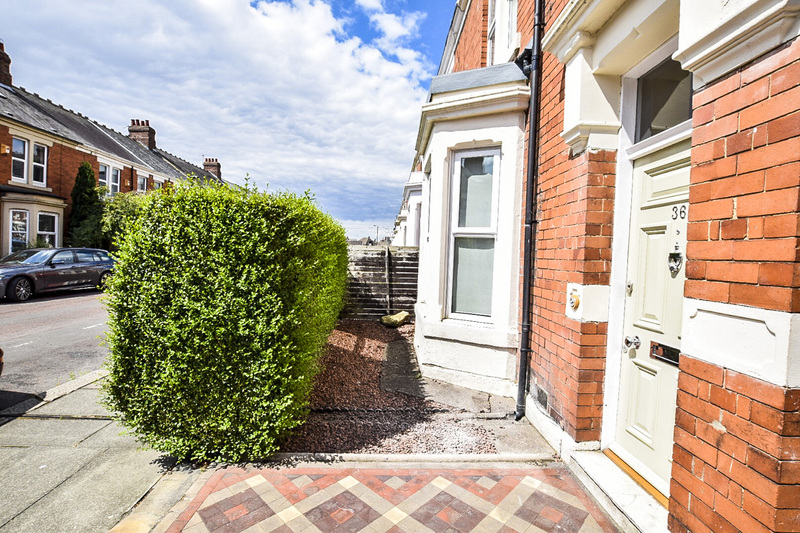 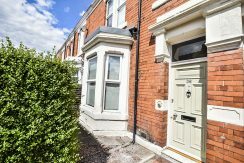 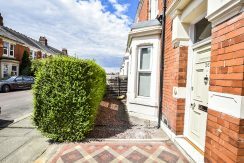 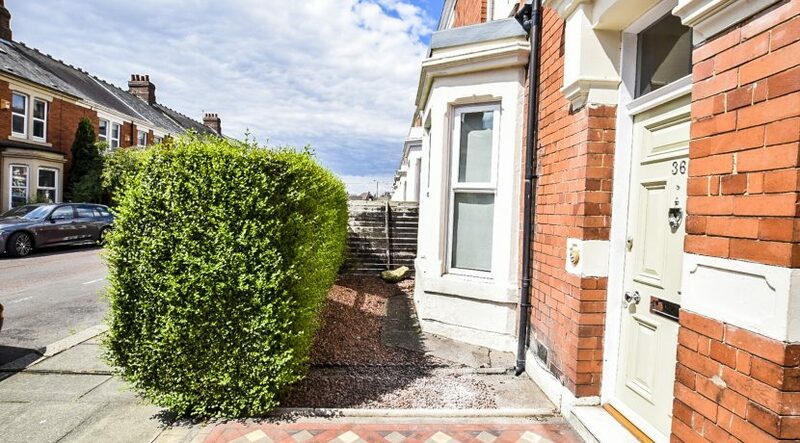 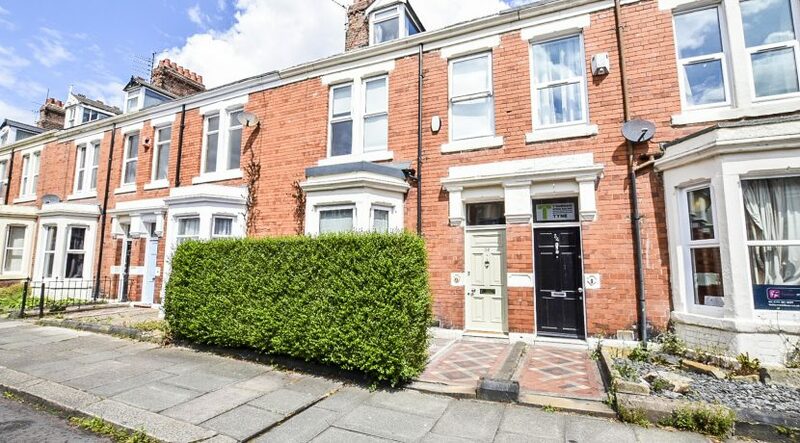 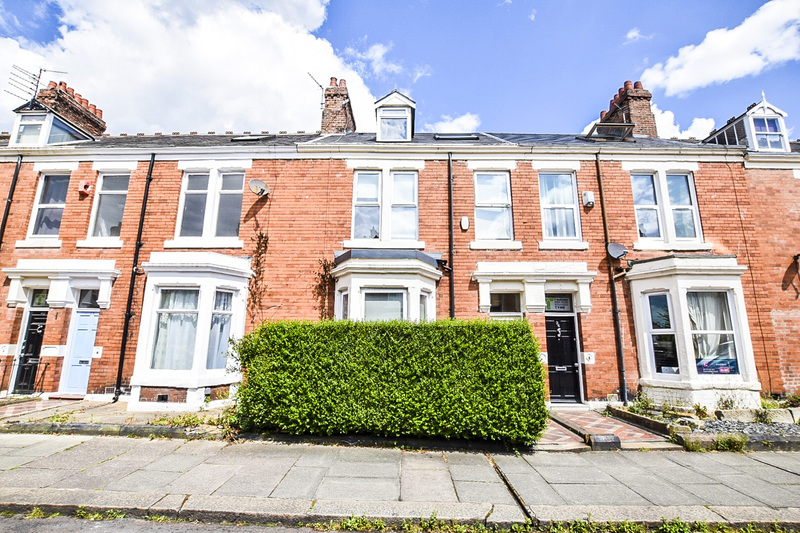 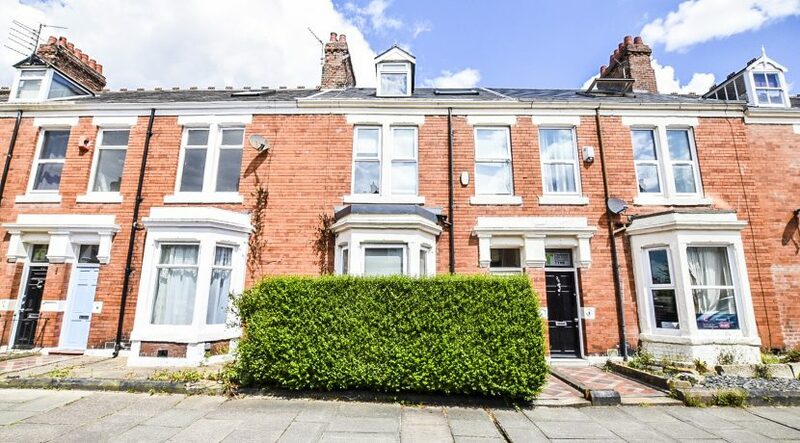 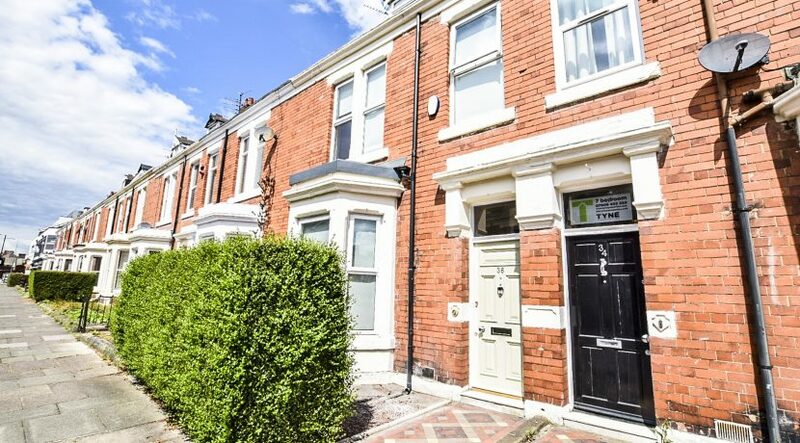 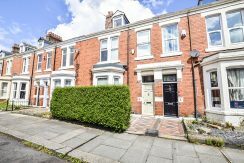 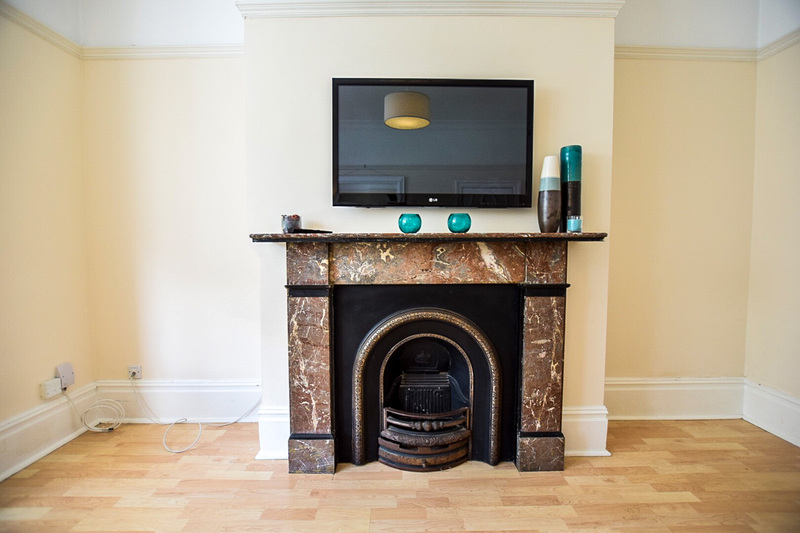 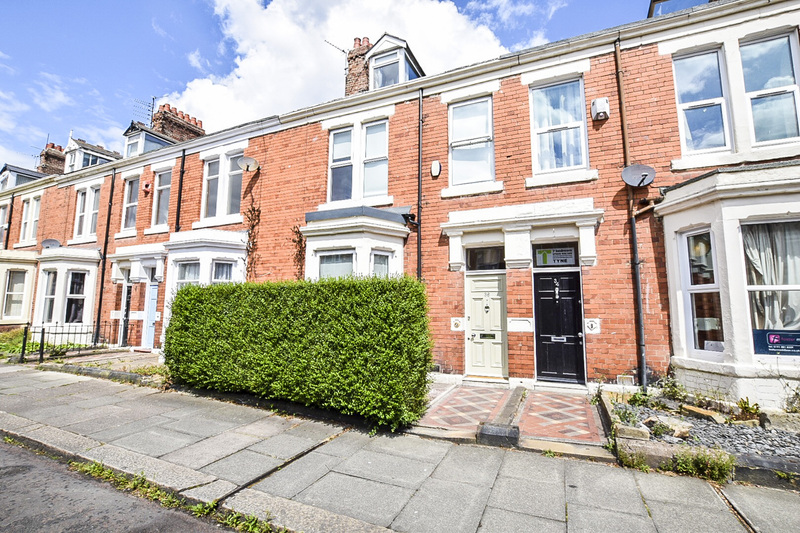 The house is in a great central Jesmond location with easy access for students to West Jesmond Metro and Acorn Road for shopping in Jesmond. 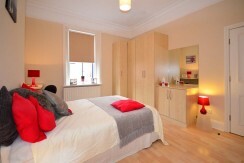 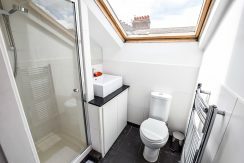 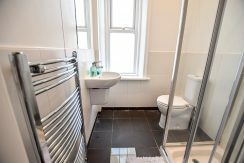 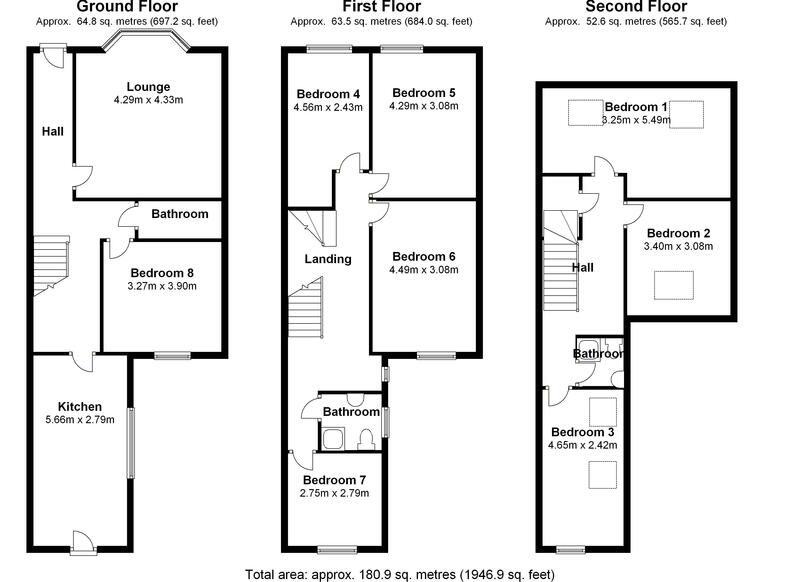 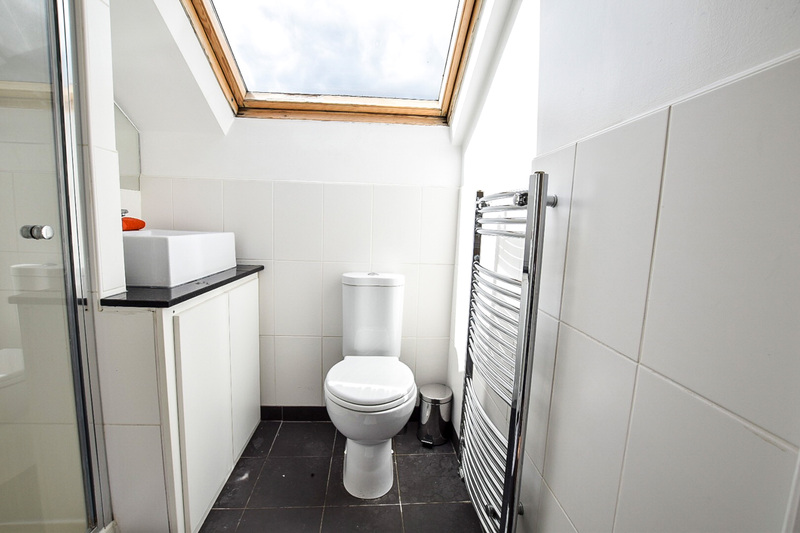 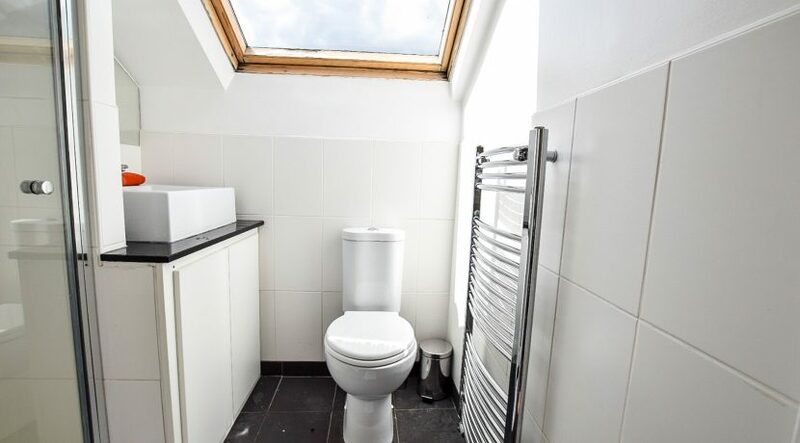 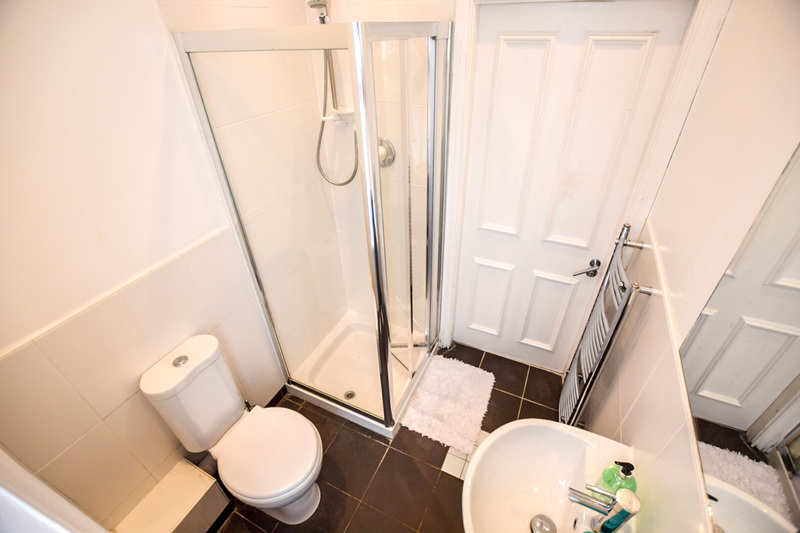 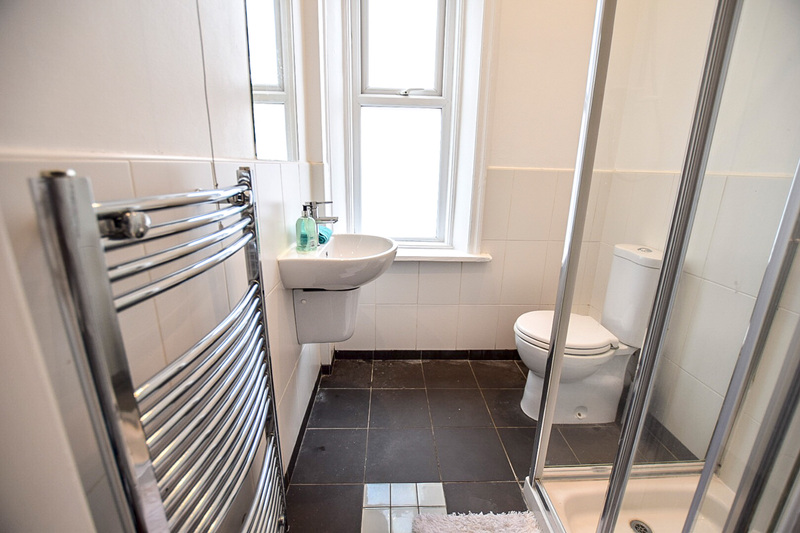 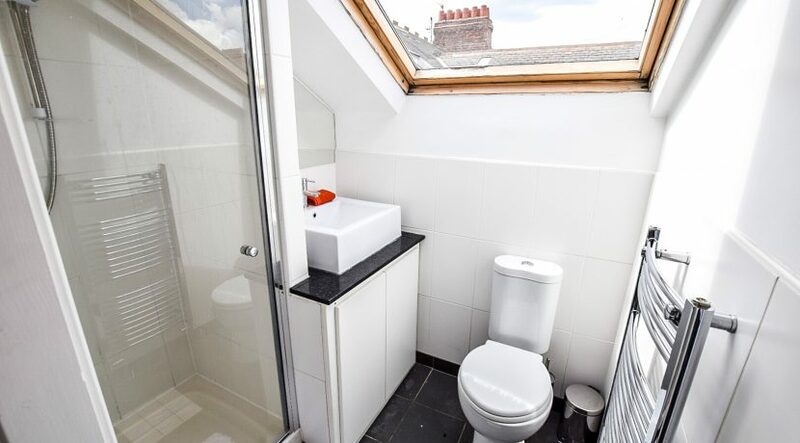 Perfect house for students at Northumbria University, Northumbria Business School or Newcastle University. Owned and managed by PLJ Properties and available to rent from Jesmond Student Properties with low deposit and No Agency Fees.